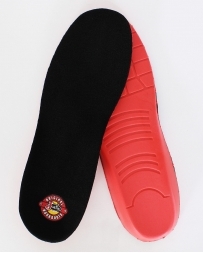 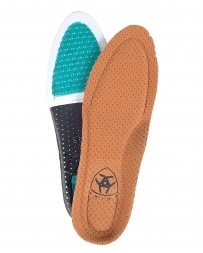 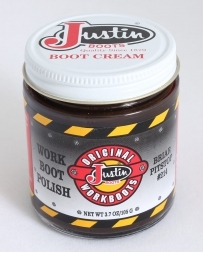 Boot Care & Accessories There are 14 products. 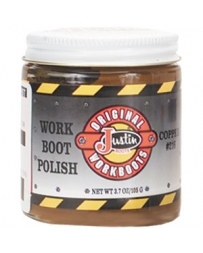 Justin® Brand Cognac Boot Cream - 1.55 oz. 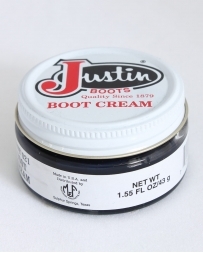 Justin® Brand White Boot Cream - 1.55 oz. 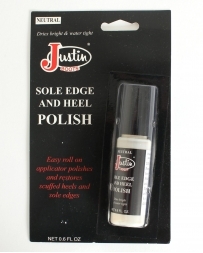 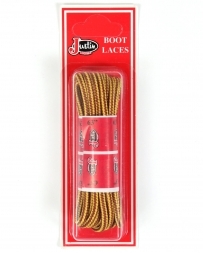 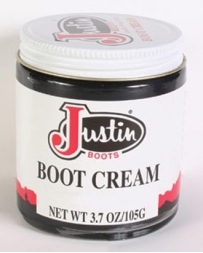 Justin® Brand Delicate Boot Cream - 1.55 oz. 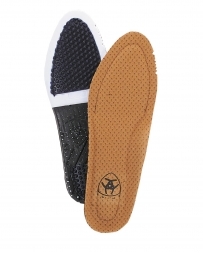 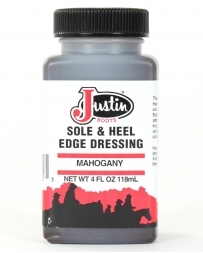 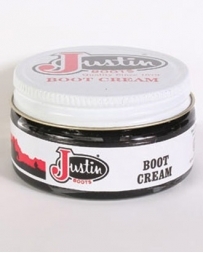 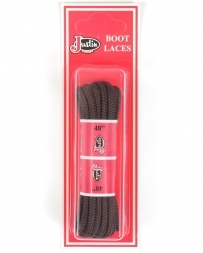 Justin® Brand Black Boot Cream - 3.7 oz.